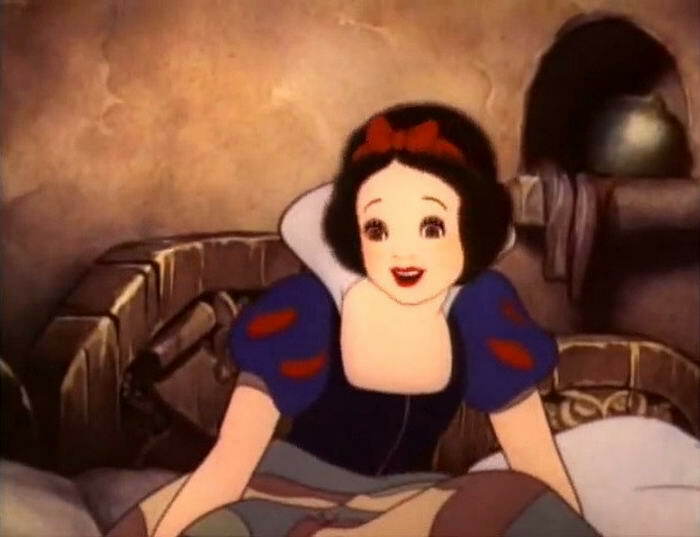 Disney and other companies animating children’s stories are known for visually bringing fairy tales to life. What many don’t know is that the roots of these stories are nowhere near the romanticized idea of whimsical magic. In fact, they are disturbing. 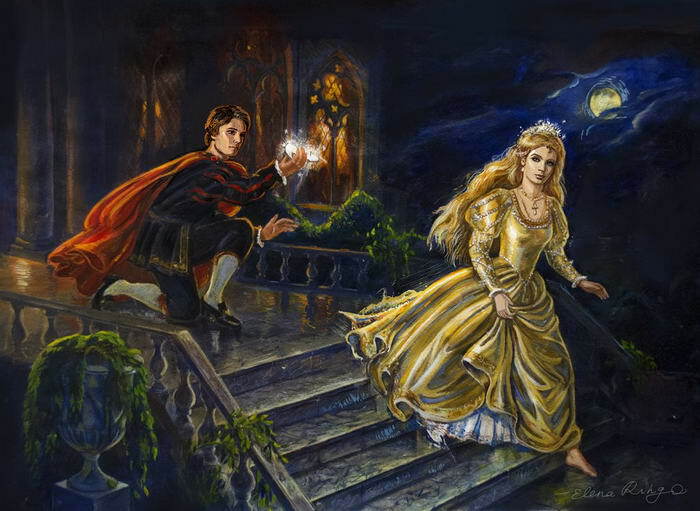 Take a look at the Top 10 Most Dark Original Versions of Fairy Tales you grew up with! 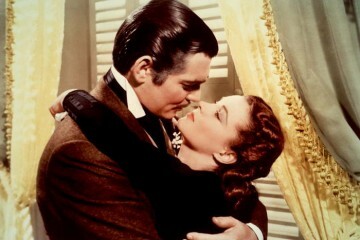 It’s still true in the original, Cinderella is discovered to be the owner of the glass slipper and marries the prince. But what makes the tale dark is that the evil stepsisters went to the measures of cutting off their toes and heels in attempt to fit the slippers. This becomes known when doves sent by Cinderella’s dead mother show the prince the blood from their wounds. During the wedding, those same doves peck the sisters’ eyes out. Ouch! 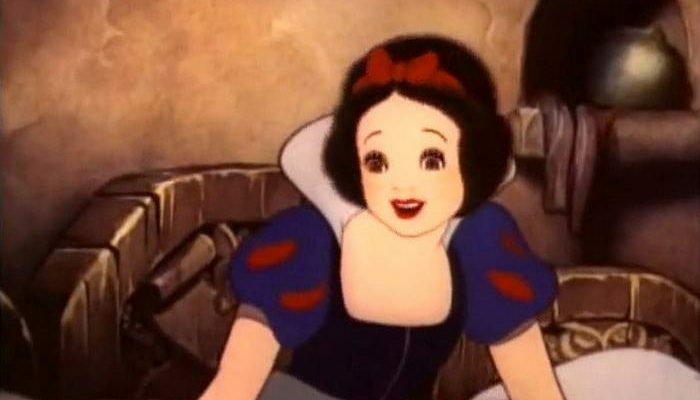 There are still dwarves and a happily ever after in the original Snow White but the process of getting there was disturbing. In the beginning, the queen orders a huntsman to kill Snow White in the woods; she planned to eat her liver and lungs. She tries to crash the wedding when she learns out the new princess is her stepdaughter. The evil queen finds herself being forced to dance in scolding-hot iron shoes previously heated in a fireplace until she dies. Talk about some hot feet! 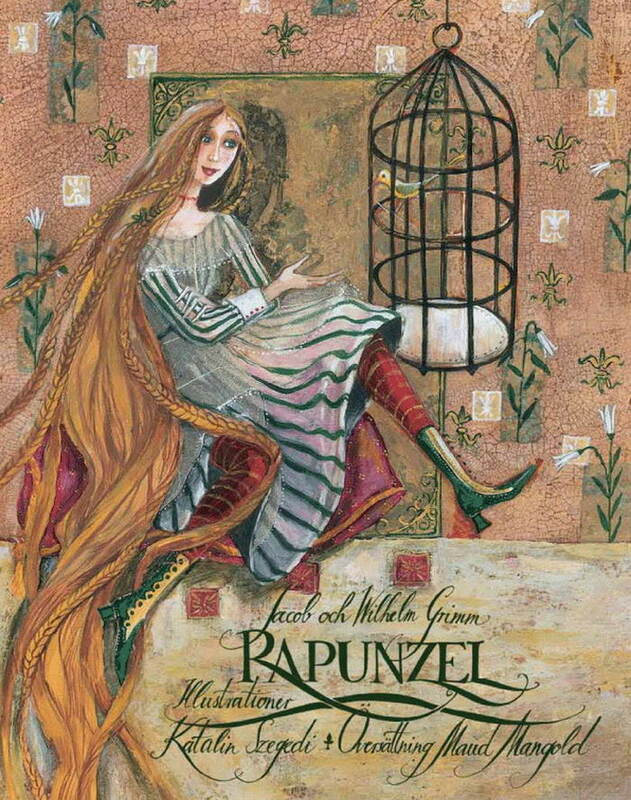 Both versions of Rapunzel have a tower and girl with long hair but the original has a dark twist. When the witch learns of the prince’s secret visits with Rapunzel, she cuts Rapunzel’s hair and banishes her to the desert; turns out prince charming got her pregnant. When the prince crawls up the hair unknowingly that night, he finds the witch and learns of what has happened. He leaps in attempted suicide but falls into thorny bushes that poke his eyes out. After seven years, Rapunzel and the twins she gave birth to run into the blinded prince. She cries on his face and cures his blindness. Thankfully, they get to live happily ever after in his castle. We all love the tale where the wooden puppet who wanted to be a real boy got his wish after a lesson-filled journey however the original tale happened much differently. 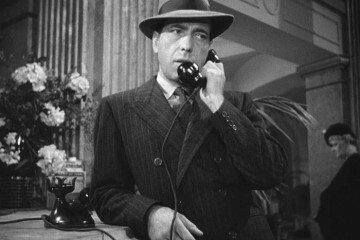 Police imprison Gepetto upon suspicion of abuse when Pinocchio is caught after running away. 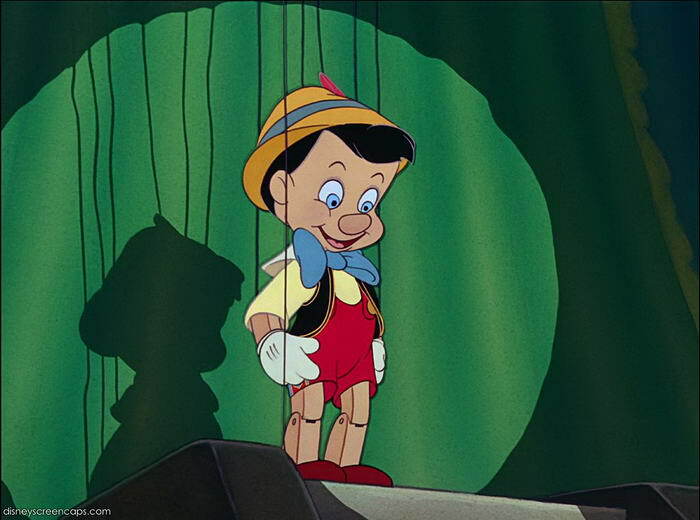 That night, the marionette returns to Gepetto’s home and accidentally kills Jiminy Cricket. Pinocchio’s ending is suffocation from being hung from a tree. Yikes! The story of Ariel is a Disney classic that doesn’t follow the original tale at all. 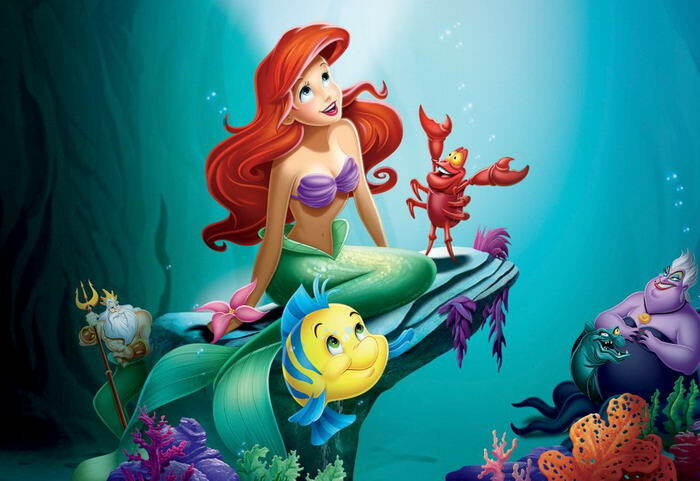 In the original version, Ariel is in excruciating pain every time she takes a step with her new set of legs. If she doesn’t get the prince to marry her, she will die and become sea foam. Well, the prince marries someone else. She could return to a mermaid if she kills him with dagger from the sea witch and drips his blood on her feet but she doesn’t; meeting her end. 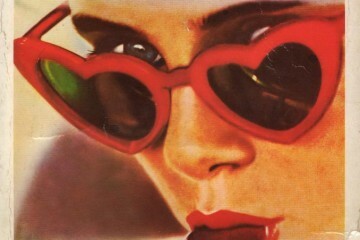 Tragedy of love! 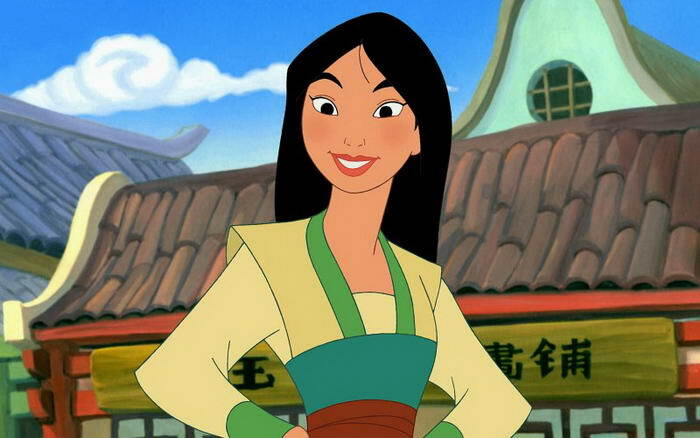 Mulan is our strong warrior princess, hero to China. She doesn’t get a happy ending though in the primary tale. When she finally comes home, she is distressed to learn her father had died and her mother was remarried. On top of that, she was being called to be the Kahn’s concubine. Unable to handle it all, she commits suicide. Considering her heroism, how her life ended is saddening. Although not depicted by Disney, this tale is a dark Germany story. A maid tricks the princess she serves into switching identities so she can have the prince. To get rid of the evidence, the maid kills that talking horse that was with them. 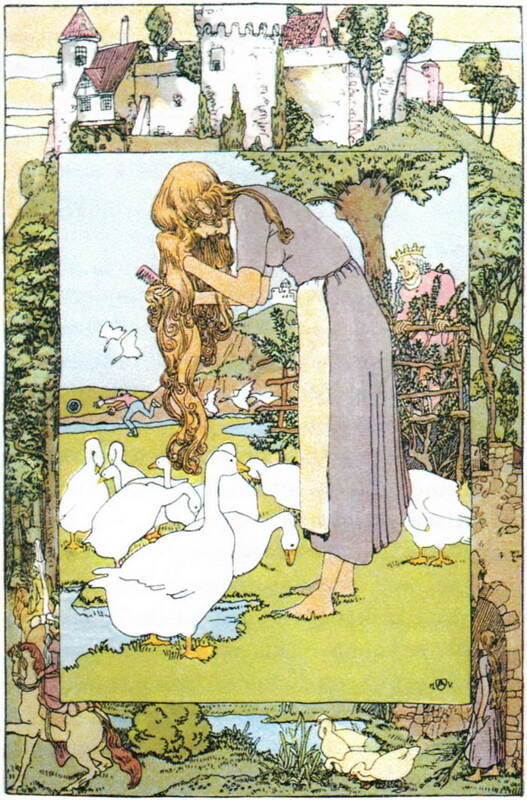 The real princess gets a job tending to geese. Karma does get the maid gruesomely. She gets put into a barrel full of spikes, naked, and is rolled throughout the town until she dies. Many would agree today that this version might not be the best bedtime story. 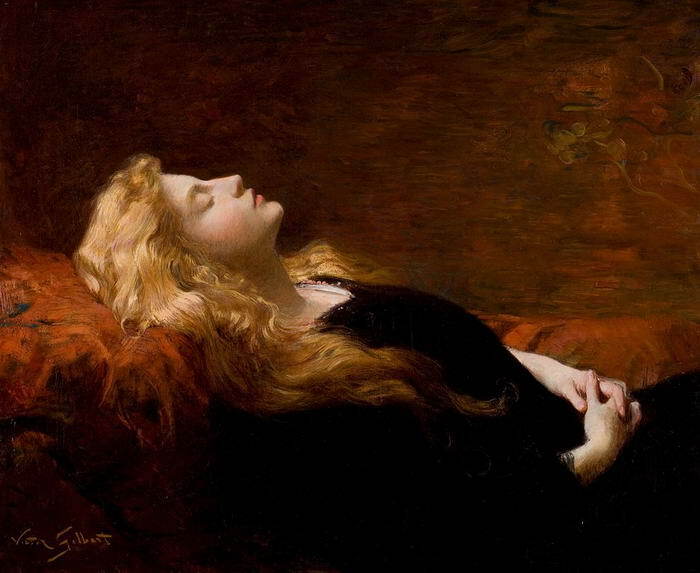 Sleeping Beauty is princess who is forever asleep because of a curse but awoken by true love’s kiss from a prince. That wasn’t how it was originally written! A king impregnates her while she sleeps. Her body gives birth to twins while she sleeps and she woke from one baby sucking the splinter in her finger out. The king’s wife suggests he eat the children but he kills the queen to be with Sleeping Beauty. No wonder the original version didn’t make it to Disney! We will go right to the chase, no pun intended. 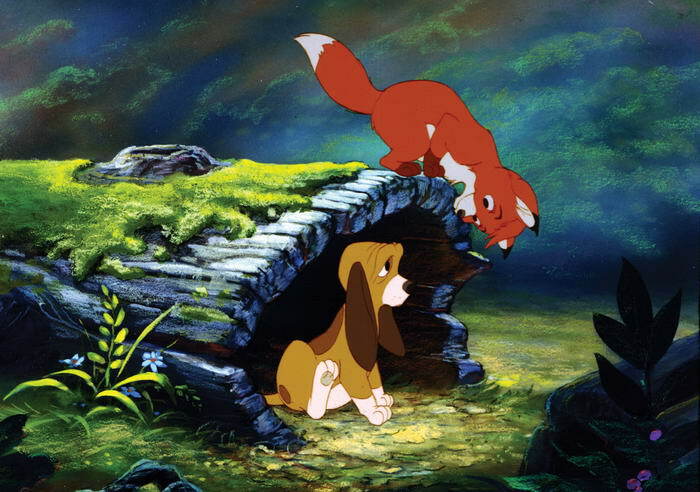 The fox in the original tale purposefully leads one of the man’s dogs onto the railroad track which ends up dying from being hit by a train. Angry, the man chases the fox with his other hound until the fox dies from exhaustion. His dog is near death but the man nurses him back to health. It ends with the man having to go to a nursing home but before going he shoots the dog because he cannot go with him. Quite depressing from the Disney version although even that one pulls the heartstrings. Red riding hood is still off to grandmother’s house but there are a few differences in earlier versions. For instance, the wolf gets there early and chops up poor grandmother. The flesh is put in the kitchen cabinet and a wine bottle is filled with the blood. 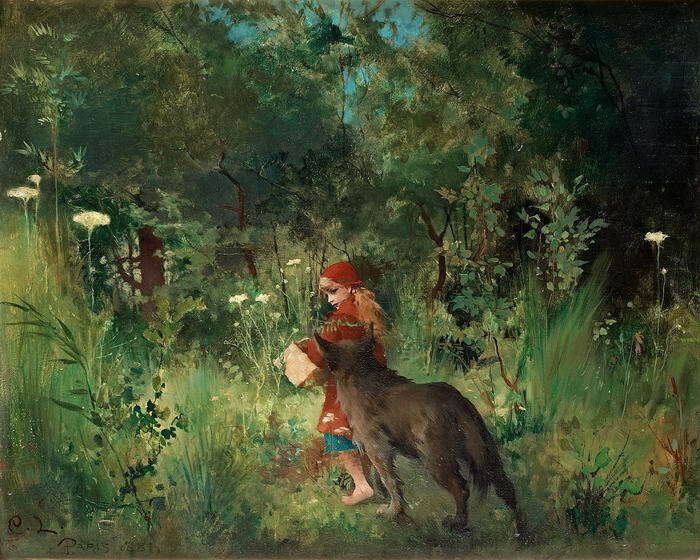 The wolf has Red Riding Hood unknowingly eat her grandmother’s remains. A few versions add Red Riding Hood taking all her clothes off, burning them, and climbing into bed with “grandmother”; for whatever reason. The wolf eats her. Not so much a typical visit to grandma’s house, huh?